On any of the food trips, PEx food club usually goes to another place for coffee and dessert if both are not available in the resto that we tried. After our dinner at Grilled Tomato, we went to Casa Xocolat, which is only a few meters away from Grilled Tomato. Casa Xocolat is an old house converted into a cafe, or chocolate shop (for a lack of a better term). The place is mostly al fresco, though there is an indoor area also. True to its name, Casa Xocolat offers mainly chocolate cakes and drinks, but they also serve pasta, panini and salad. I ordered That Xocolat Cake (Php 95 per slice) to share with my partner in crime. 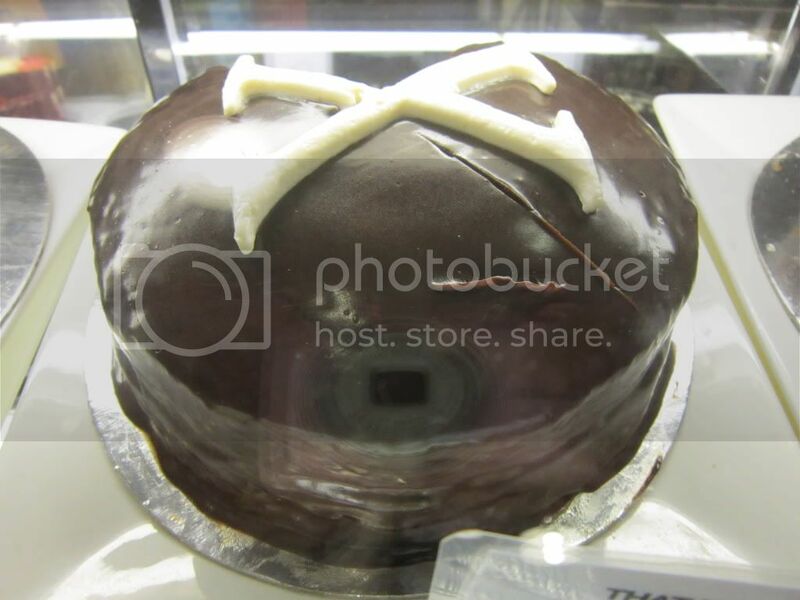 That Xocolat Cake has a big white X design (as seen on the picture above). It is deep dark chocolate cake for the "absolute chocoholics" (like me). 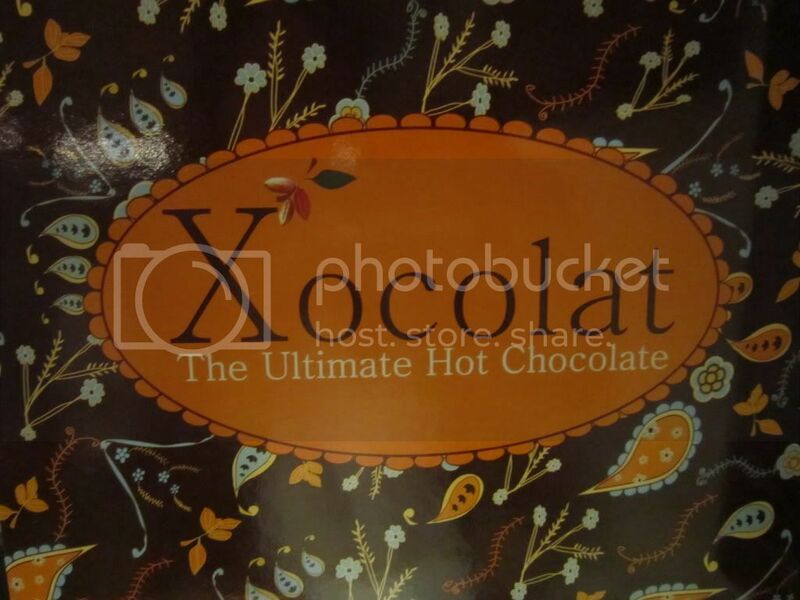 I also got Taza de Xocolat (Php 145), which is Xocolat's signature blend. Partner in crime got one of the Cold Caprichos, Vanilla Mudslide (Php 115). Vanilla Mudslide is an ice-blended Oreo cookies and vanilla ice cream laced with Bailey's. 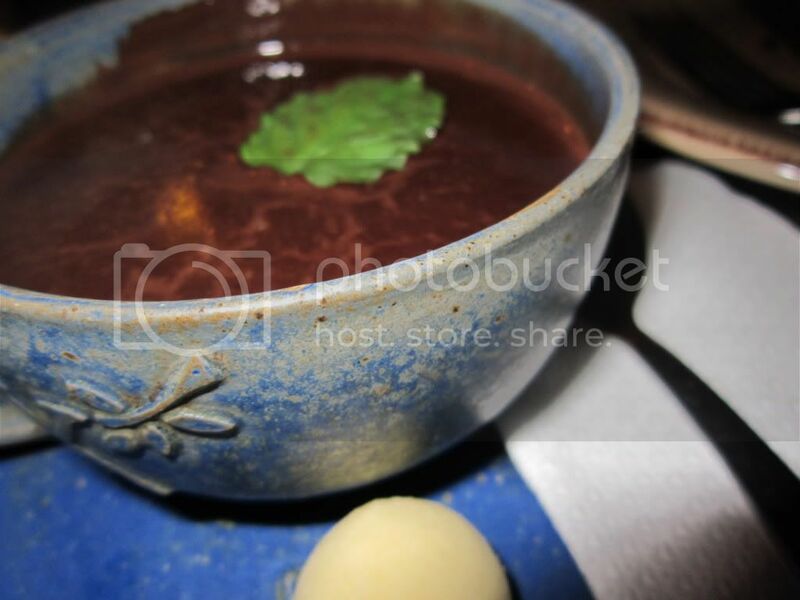 One thing that surprised me was the Taza de Xocolat. I love the way it was presented, in a old looking cup with mint leaf on top. However, it was too thick that I wanted to get some pan de sal and dip it on my drink. 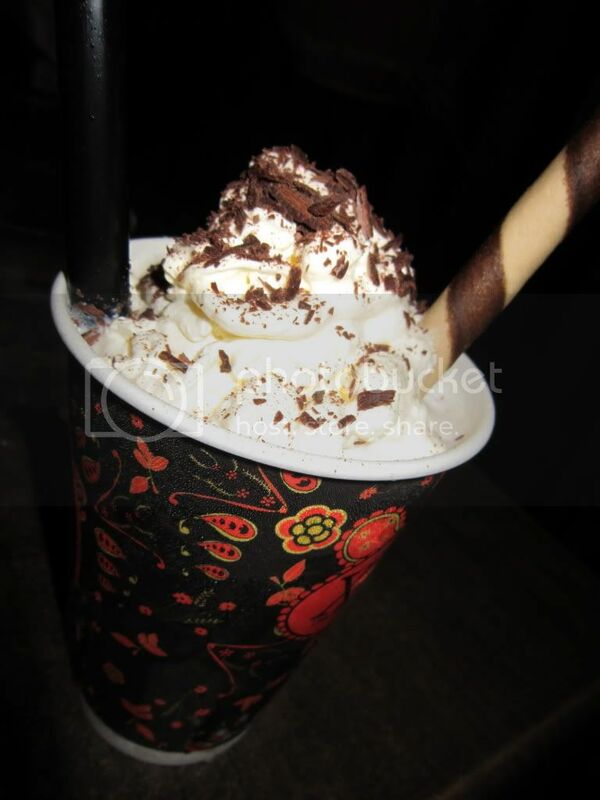 The Vanilla Mudslide is good too, though it looks like a kiddie drink, it is not because of the Bailey's. 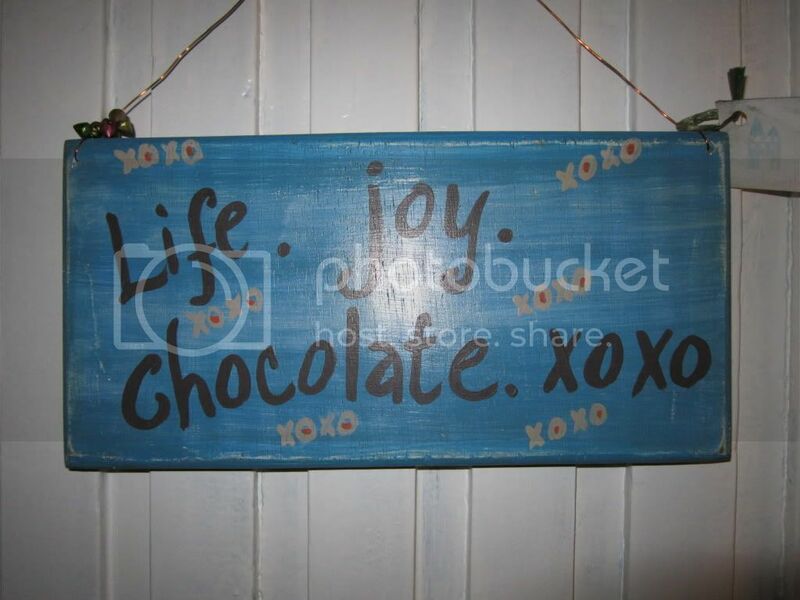 Overall, I like Casa Xocolat. I love the cake and the ambiance. Though I'm a chocolate addict, I should have ordered coffee instead of hot chocolate. These treats look so yummy! :D Bf wants a thicker hot choco so we'll definitely try this soon. 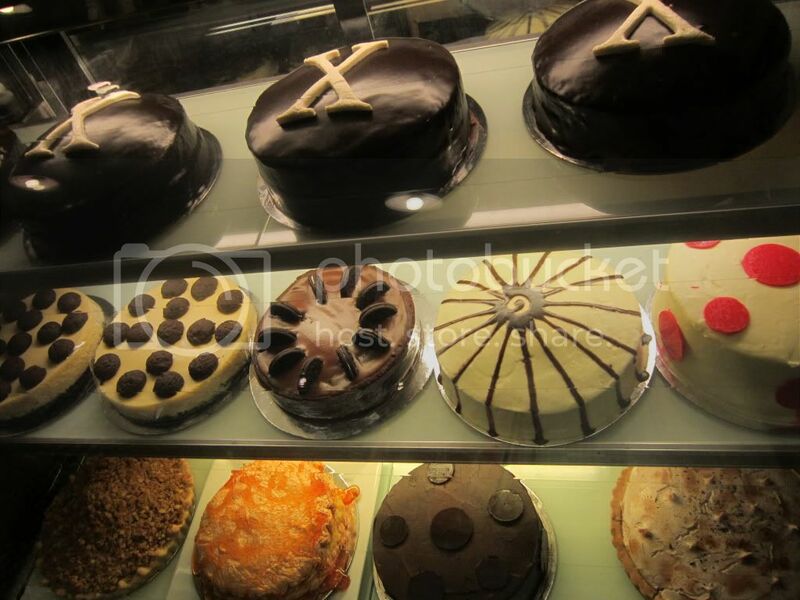 Ako naman, I'm eyeing on the sinful-looking cakes.